Following three withdrawals by Finland, Serbia, and Slovenia, the number of Women's Softball European Championship participants settled at 23. The Championship will take place in Bollate, Italy, June 25 - July 1. As determined at the TC Meeting, Rome, March 2017, the teams are divided into four groups of five and six teams. Four groups A, B, C, and D will play a single round robin. Groups E and F will be created after a single round robin from the teams ranked first and second in their groups. Groups E and F will play single round robin. E4-F4 will play for 7th place. Teams ranked first, second and third from group E will play teams ranked first, second, and third from group F. Ranking will be created after these games and the 5th and 6th place in the competition will be determined by the ranking. Top four teams will enter the page system to determine places 1 – 4 in the competition. Groups G and H will be created after single round robin from the teams ranked third and fourth in their groups. Groups G and H will play single round robin. Top two teams from both groups will enter the page system to determine places 9 - 13. G3-H3 will play for 13th place. G4-H4 will play for 15th place. Group I will be created from the teams ranked 5th and 6th in their groups. Group I will play single round robin, in which the games already played within groups A, B, C, and D will be considered as played and the previous results will count. The final results of the group I round robin will determine places 17 - 23 in the competition. The playing system is based on the Specific Competition Regulation - Appendix - available here. 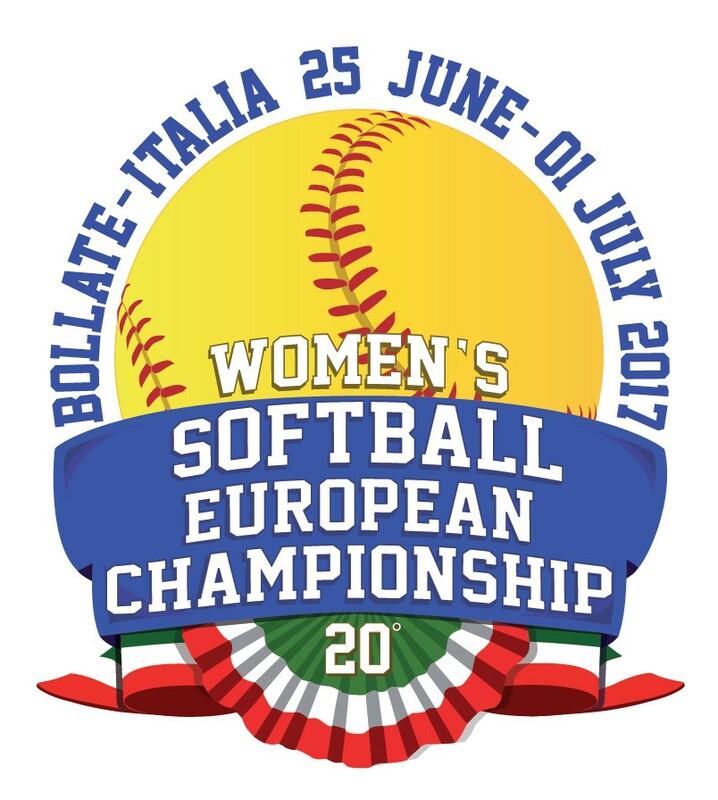 More about the Women's Softball European Championship 2017 available here.